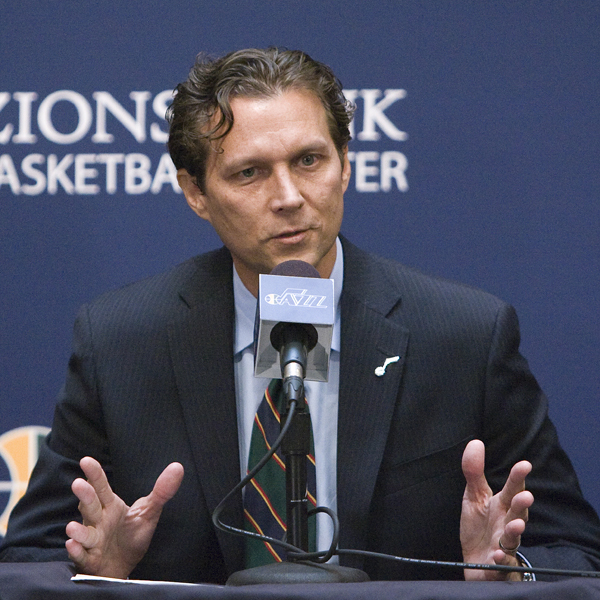 SALT LAKE CITY (AP) — The Utah Jazz announced Friday that they have hired Atlanta Hawks assistant coach Quin Snyder to replace Tyrone Corbin, who was let go earlier this year after three-plus seasons in Salt Lake City. Corbin reached the playoffs in the strike-shortened 2011-12 season, but his team was swept by San Antonio in the first round of the playoffs. The Jazz went 43-39 the next season and dumped a number of veterans. This year, they went 25-57, the worst season by the Jazz since 1979-80, when Utah was 24-58 following the franchise’s relocation from New Orleans. 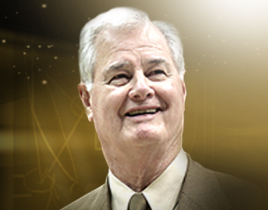 Snyder is the eighth head coach in Jazz history. The team planned a news conference on Saturday.